ONYX AUTO INDIA is the reliable name, which can count on for availing superior quality Car Exhaust Systems. Our Car Exhaust Systems are known for giving reliable services while functioning in automobiles. 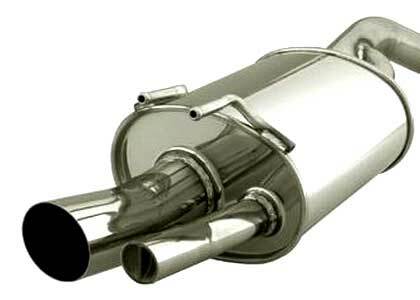 To meet the requisite requirements of clients, we customize our Car Exhaust Systems as per their specifications. Enquiries from global wholesalers, distributors, buyers, agents, and Custom/OEM/ODM are welcome.